The Fire Maple Fire-FLEET stove (FMS-118) is a trimmed down version of the FMS-105. At 91g lighter (37% weight reduction), it is a great option for those who love the stability of a fuel line-fed stove, but don’t want to carry the extra weight. Time to boil 1L of tap water at sea level: 6min 30sec (An MSR Pocket Rocket was used as a baseline, which took 6min 25sec to boil under the exact same conditions). The main drawcard of a fuel line-fed stove is the low centre of gravity and resulting stability. 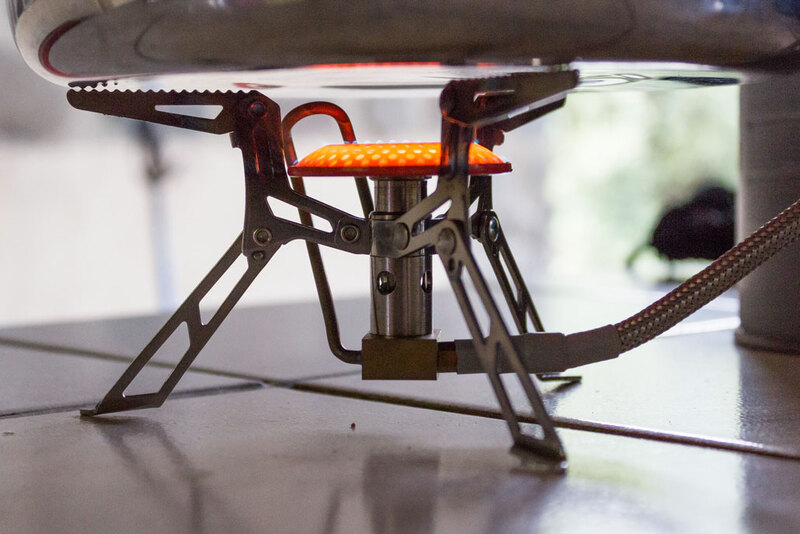 The Fire-FLEET stove allows a pot to sit a mere 75mm off the ground. This, combined with the wide feet and pot arms, makes for a very stable outdoor cooking experience. The other benefit of being so low is that you get to make full use of a windshield which would usually be too short for a stove that sits on top of your gas canister. The stove also has a unique pre-heat generator tube, which, as the name implies, pre-heats the gas for more efficient burning. This, combined with the fact that the canister can be turned upside down, which effectively turns the unit into a “liquid fed” stove, allows the stove to perform better at lower temperatures than standard designs. 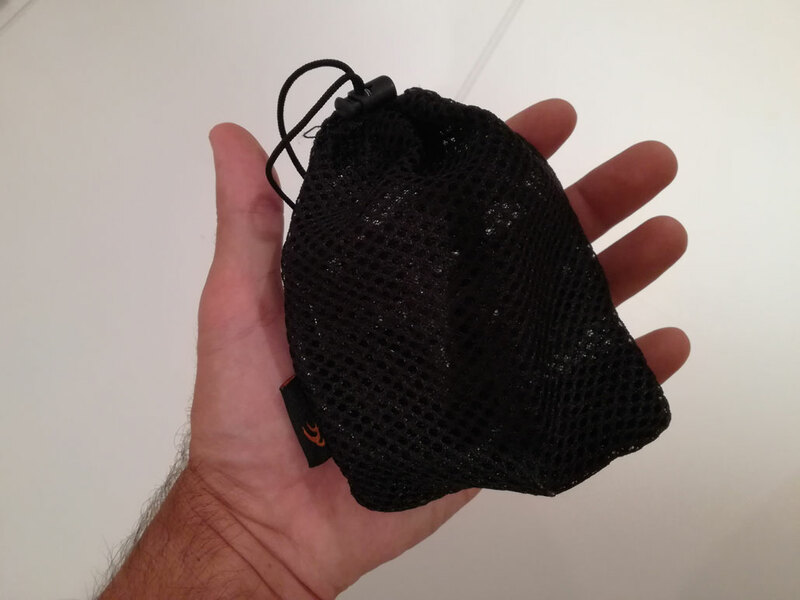 It comes with a mesh storage pouch, which is surprisingly tough. The fact that the pouch conforms to the stove makes it quite space efficient when storing it inside your cooking pot. The Fire Maple Fire-FLEET stove in it’s mesh storage pouch. The stove simmers well, with great heat control and the wide burner evenly distributes heat, especially on bigger pots. 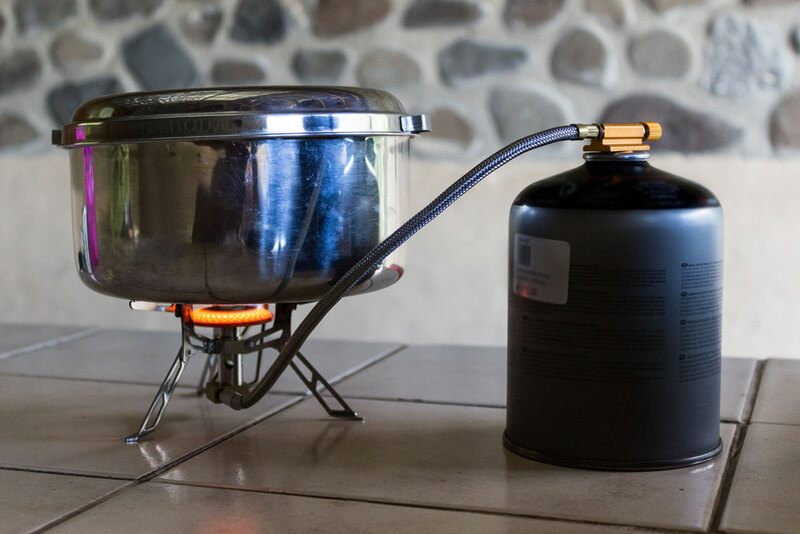 The fact that the gas canister sits beside the stove, as opposed to underneath it, means that if you run out of gas while cooking, you can change gas canisters without having to touch the hot stove or pot. As far as niggles go, the pot arms are quite loosely attached, so they tend to flop around when setting up the stove. The fuel line is quite stiff and only swivels on the gas canister side, which can make setup a bit fiddly. Also, I found that the stove doesn’t fit 100% on Cadac or Providus gas canisters – it’s as if the canister valve is too deep to depress completely. Eiger gas canisters worked perfectly. 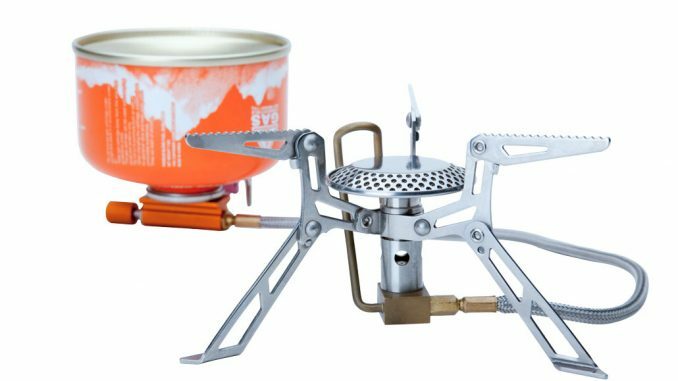 Lightweight, low centre of gravity and good heat control – A great little stove that makes for convenient cooking. The stove was supplied for review by Scuttle – Gear Rental for Every Adventure. 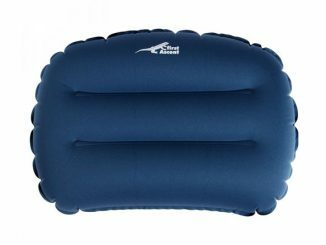 Available online from Traverse Outdoor Gear. Co-founder of Hiking South Africa, Arno loves the outdoors and finds joy in sharing it with others. 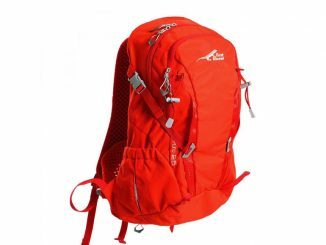 He is a qualified mountain guide, a keen rock climber and has a "thing" for technical backpacks and footwear. 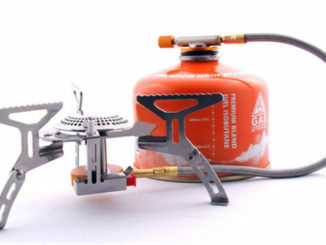 the primary advantage of this stove design seems to have been missed – and that is the fact that the canister can be turned upside down which turns the unit into a “liquid fed” stove. That, combined with the generator pipe, allows the stove to perform well at lower temperatures than standard designs. Excellent! Thanks Simon! The review has been updated. Hi, the box says that this stove can also use benzene and kerosene? Which model stove do you have? The FMS-118 box specifies only vapour pressure butane and propane mix.